Bring the power, emotion and excitement of sport to the fans with live production systems that offer smooth and brilliant images, 4K and HD resolutions and extremely stable broadcast feeds. Backed by years of development, Sony offers powerful and reliable solutions to broadcasters and stadiums worldwide to not only make sport more exciting, but fairer too. Large-screen displays have come to play an essential role in generating excitement throughout sports stadiums around the world. 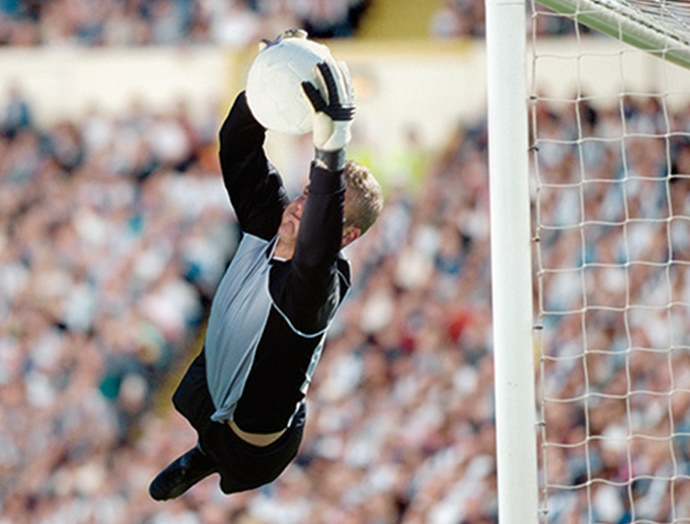 From presenting powerful scenes in real time on large stadium screens, to relaying images to stadium monitors, providing on-demand streaming of recorded content to teams’ mobile sites, and supplying subscription content to TV and other media enterprises, our live production systems deliver solutions for every sports stadium. We can also help you design and implement new services for viewers, and open up new business opportunities. HD live production configuration for sports stadiums. 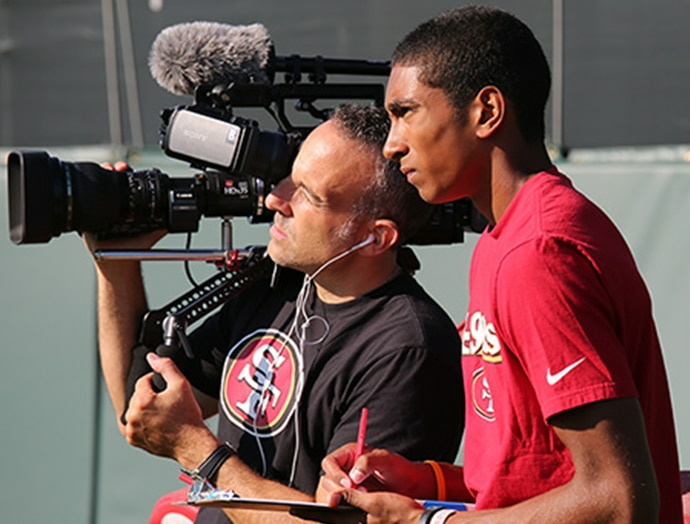 The San Francisco 49ers chose our F55 4K cameras to take their in-house production capability to the next level. At the newly formed 49ers Studios, content is created for the team’s website for two new television broadcasts – Forty Niners Wah and The Faithful – that made their debut in September 2014, and most visibly for Levi’s Stadium, the new home of the 49ers. “In our first year of operation, and with new cameras on our producer’s shoulder, the first phase of our plan – digital video and 49ers.com – skyrocketed to the top of the NFL charts. 49ers.com ranked No.1 on the NFL platform at video in content, traffic, and engagement,” says Robert Alberino, Executive Producer, San Francisco 49ers. 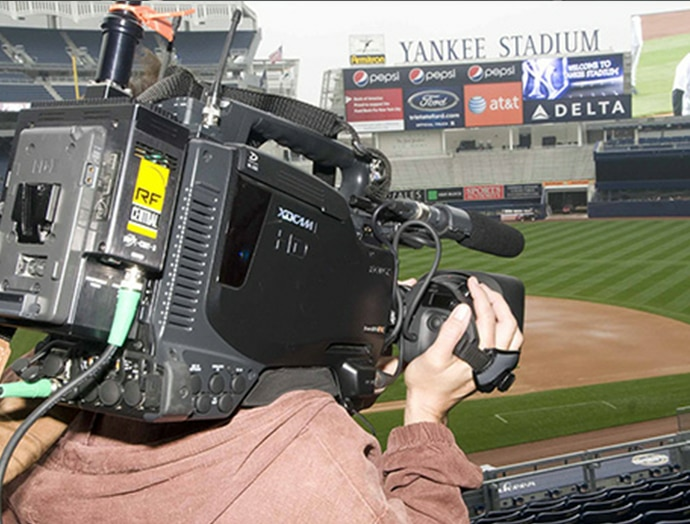 Sony delivered a full HD broadcast control room in the new stadium of the New York Yankees, opened in 2009. Professional HD cameras and camcorders, production switchers and decks produce HD images that are fed to the huge LED board in centerfield and to more than 550 flat-panel BRAVIA® displays throughout the park. In the luxury suites, sport fans can take a break from the game with PlayStation systems and VAIO computers that are available to use. Our products have transformed the Yankees Stadium into one of the most modern and technologically advanced sports venues in the world. Since 2010, the Kashima Antlers football team (Kashima Antlers F.C. Co. Ltd.) has worked under contract to provide video relays and produce home-game programmes. 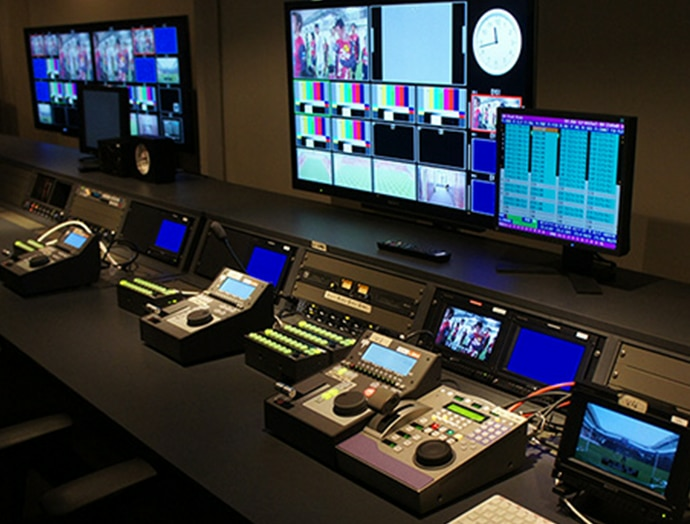 In 2013, the team used our newest broadcasting equipment and production systems to enhance these services by building a permanent control room at the Kashima stadium. The main purpose of the equipment is to broadcast football matches, but it’s also been installed with a view to future broadcasting of local programmes and information. 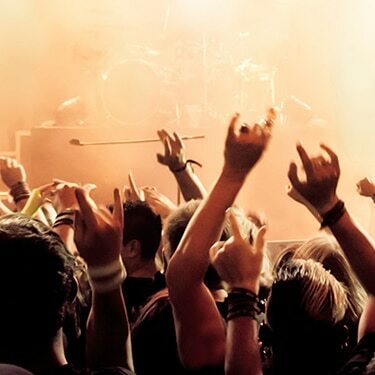 The permanent installation of highly functional broadcasting equipment will serve to enhance local communication, and offers interesting potential for various types of new content. 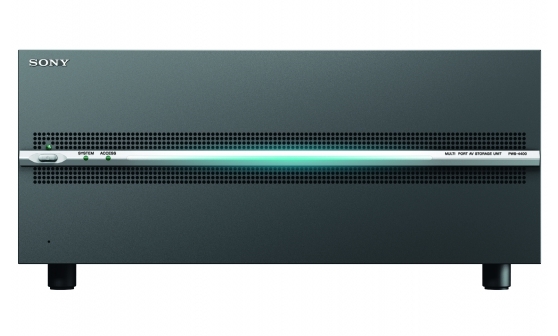 Sony is actively developing IP-based approaches for professional video production, and has created a new Networked Media interface. This packetises video, audio, and metadata, enabling real-time transmission between equipment via standard network infrastructures. 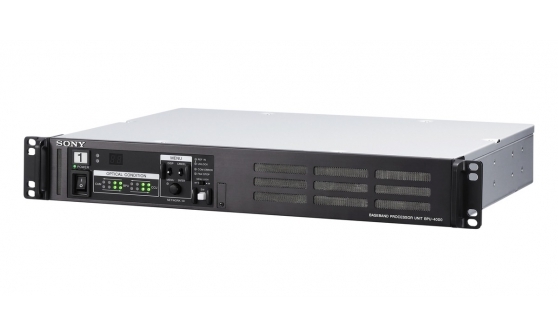 This approach combines the latest IP network technologies with the current SDI standard interface for any resolution of video transmission. 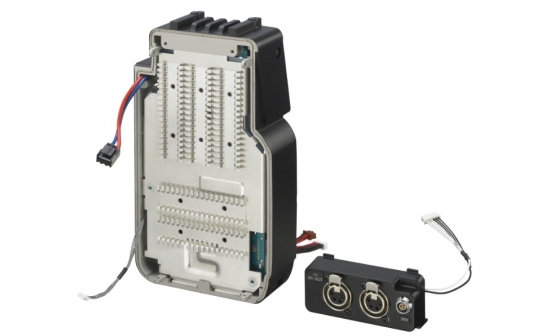 While conventional systems require multiple different types of cable to carry various signals (video, audio, reference, metadata, and control data), our new approach requires only a single standard network cable passing through conventional network switches. 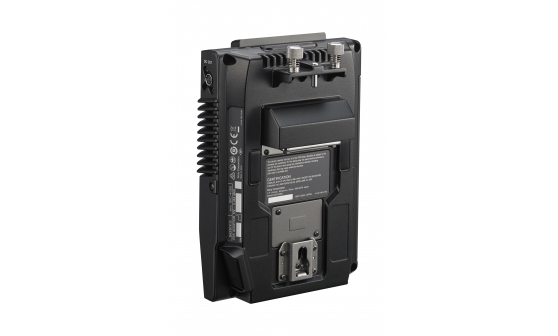 Our new technology supports the direct connection of numerous types of production device onto the IP network. 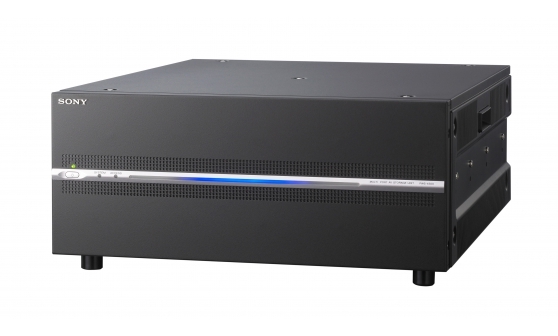 It also enables simultaneous transmission to multiple points and real-time noiseless source switching, handling SD, HD, and 4K video resolutions together. 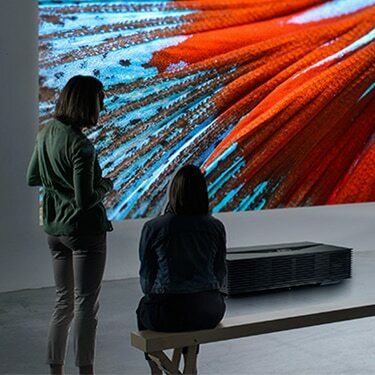 At roughly four times the resolution of full high definition, 4K video delivers fantastically detailed images that make you feel like you’re really there. The migration from HD to 4K has already begun, with trial 4K broadcasting already underway in a number of countries. 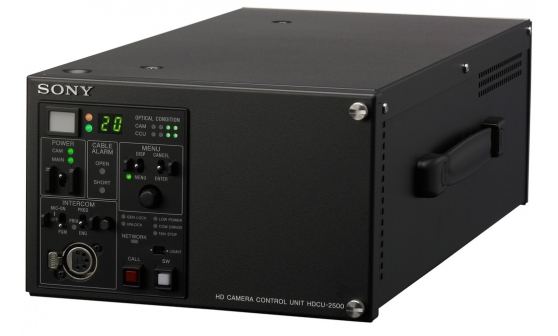 We already offer a full range of 4K compliant products for both live and recorded productions. Our cameras can deliver 4K at speeds of up to 120 frames per second (fps), while our proprietary XAVC format enables reliable compression and decompression across both 4K and HD platforms. Our 4K systems support both 4K and HD broadcasting, so you can migrate at your own pace and in accordance with your budget. 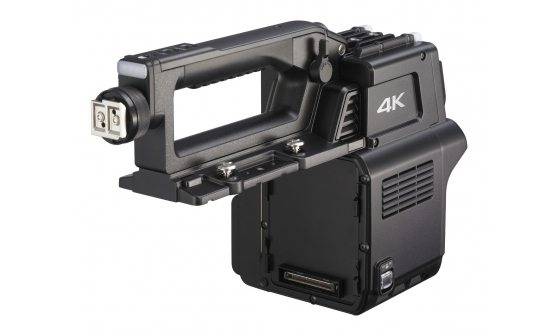 4K technology has important benefits even when shooting in HD, significantly enhancing HD capabilities. 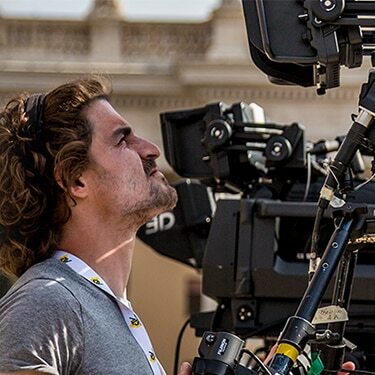 When used in combination, our 4K live production system and 4K/HD live server system can deliver excellent results in both 4K and HD resolutions. 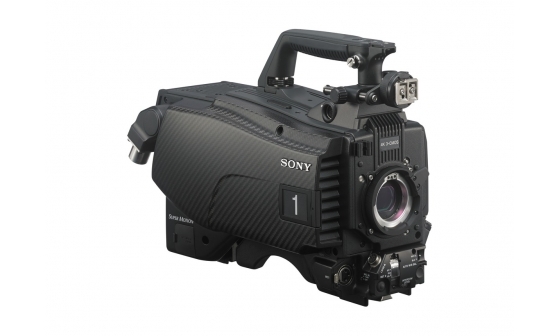 The F65 Live Production camera equipped with an 8K image sensor delivers 4K resolution at up to 2x (120 fps) slow motion. The PMW-F55 Live Production camera equipped with a super-35 mm image sensor can shoot HD slow motion at 4x (240 fps) and 6x (360 fps). An optional HD cutout capability also allows HD images to be extracted from the larger 4K field. Our 4K systems open up new possibilities for HD video, delivering impressive scenes during live transmission, or when streaming within stadiums, or to media broadcasters. By introducing 4K technology into HD systems, you can achieve better HD results immediately while preparing for the approaching 4K era. 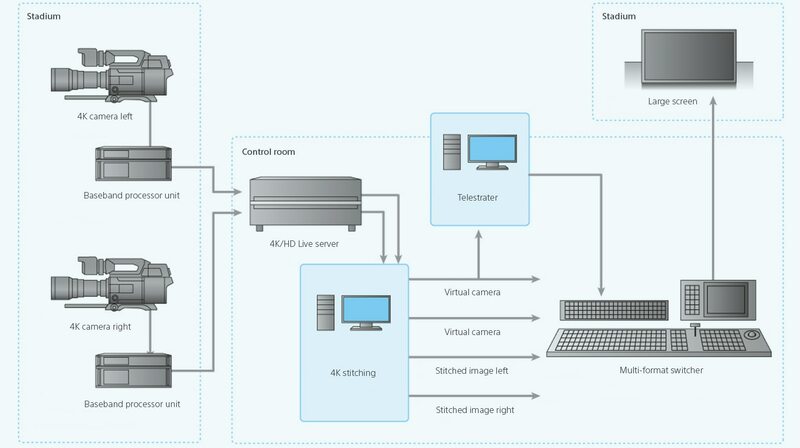 A 4K live camera and server system can shoot, record, and play HD-resolution video at 4x (240 fps), 6x (360 fps) and 8x (480 fps) slow motion. Our 4K live camera system supports two different ways of achieving real-time HD cutouts, depending on shooting objectives and system configuration. 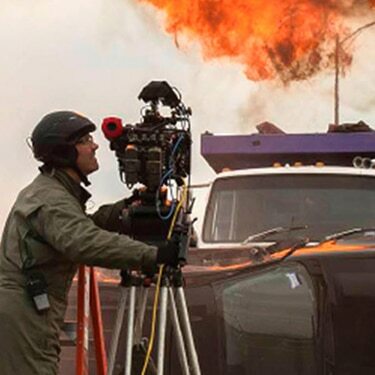 Any area shot by a single 4K live camera system can be switched to HD cutout views immediately, allowing image effects to be cut out as if two or three cameras had been used. 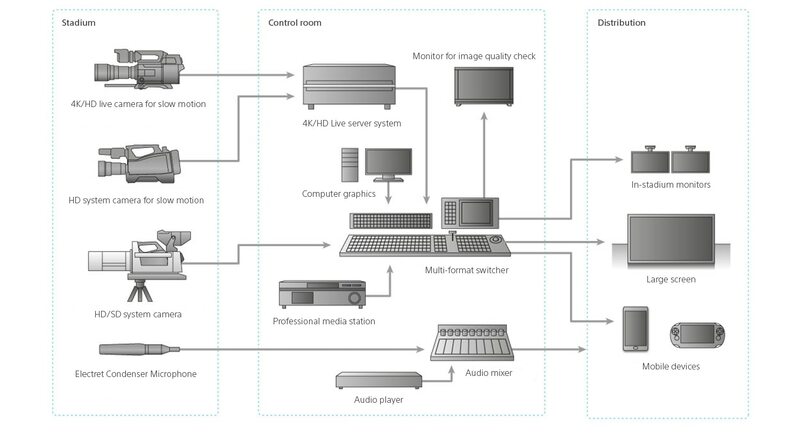 Alternatively, the combination of a 4K live camera system and 4K/HD live server system produces dynamic image expression by extracting HD cutout views from recorded content for replay (for example, replaying a crucial goal by zooming into the action). Our PWA-4KS stitching software can take HD cutout images from any part of the 4K fields shot from multiple 4K cameras. Connected to Sony PWA-TS1 telestrator software, it can add original graphics to these HD cutout views. 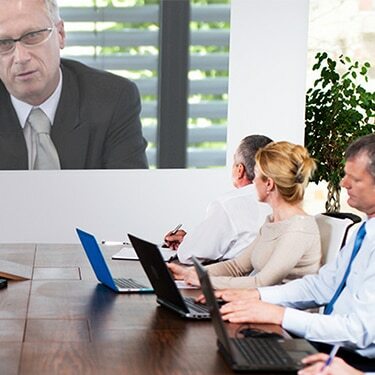 This powerful combination gets maximum entertainment value from sports content, and can also be used to support game analysis, coaching sessions, and more. Note: Player data supplied by Sports VU System, STATS LLC (USA). 4K stitching for sports stadiums.